As much as I love this adorable stoner teddy bear, I’d give it a 5/10. The plot structure and shot frames are kinda expected if you’ve seen a lot of MacFarlane’s animated TV shows. But hell, while there were parts in this movie that had me chuckle, or giggle, or even laugh, half the time, I really didn’t. I’d say the movie had somewhat of a fighting chance trying to hard to be funny or rather trying to be bigger than its comedy could be. 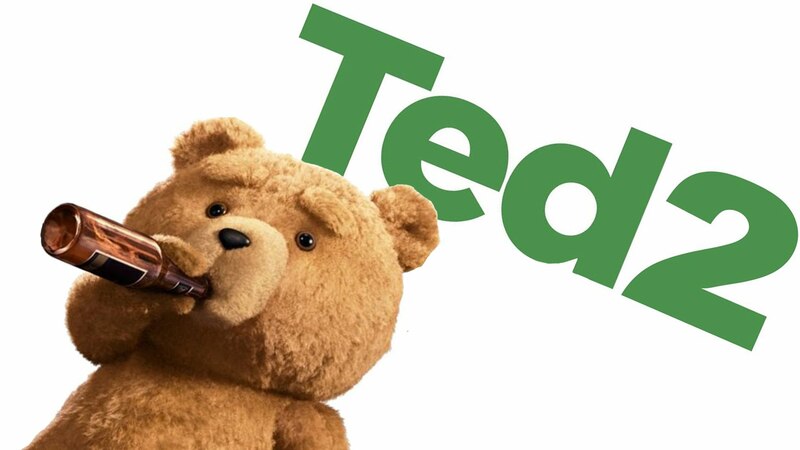 The fun that was TED, the first movie, could be summed up with good and bad times with your best friend. Here in its sequel it just couldn’t live up to it and as with all sequels, you really can’t avoid comparing the two. 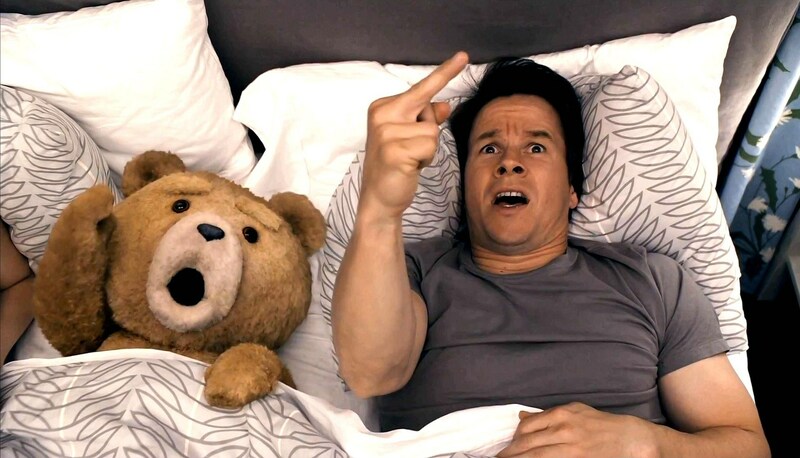 Turns out Ted (voiced by Seth MacFarlane) tied the knot with Tami-Lynn (Jessica Barth) and was witnessed by his thunder-bud John (Mark Wahlberg). The state however, recognizes Ted as property thus annulling their marriage and now they seek legal counsel from a lawyer which is Samantha whom is played by Amanda Seyfried. What does come through in both the original and the sequel is the chemistry between Mark Wahlberg and Seth MacFarlane. It’s just that relatable to that certain friend we all have. Cameos were hilarious here, albeit at this point getting kinda cliched but I don’t think I’ll ever get tired of seeing the likes of Morgan Freeman being Morgan Freeman. DON’T MISS: Chris Pratt and his Raptors in new Jurassic World photos! the fly, just what Seth Macfarlane is good at; distracting you from the undeniable fact that nothing is happening so let’s just say something inappropriate to get a laugh or two. Interior Designer at day, Mama Cat at night.